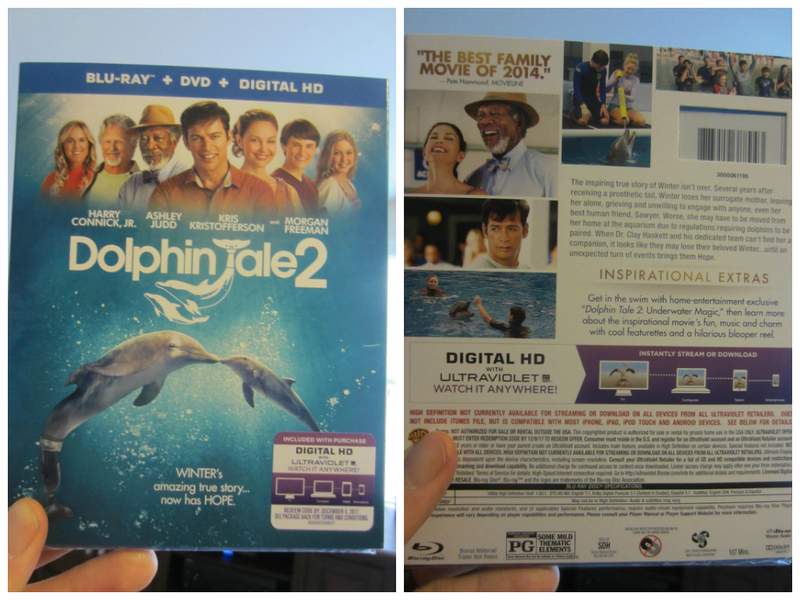 To my surprise though, Warner Bros. reached out to me a few weeks ago and asked if I’d review Dolphin Tale 2… How convenient! My son Jack just turned 4 and had never seen a movie that wasn’t a “kids’ movie.” That changed with Dolphin Tale 2; it’s not a kids’ movie, it’s a family movie. What I mean by that is that there are no talking animals. This movie, in my opinion, like Willy Wonka and the Chocolate Factory (1971) which I just reviewed this past weekend, isn’t necessarily aimed at kids. 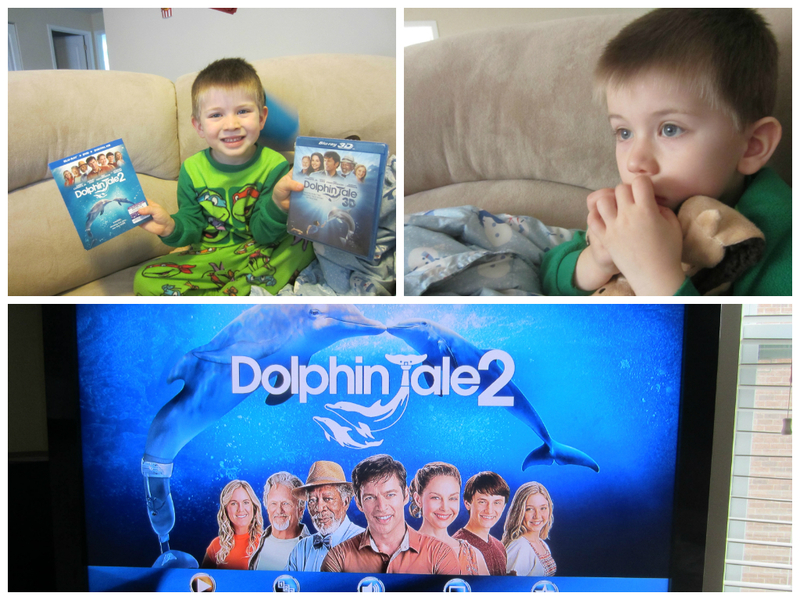 Dolphin Tale 2 is aimed for the whole family. It is a completely clean movie; it contains no words that I would imagine would be particularly inappropriate for young children. “Heck” and “darn” are about as intense as it gets there. The movie is rated PG, as opposed to G. My guess is because the movie begins with one of the older dolphins, Panama, dying of old age. Several shots are shown of the dolphin’s body lying at the bottom of the pool; though nothing graphic. And thus begins the movie’s plot line: A companion must be found for Winter, the dolphin with the prosthetic tale, in order for her to stay at the facility; according to state regulations. 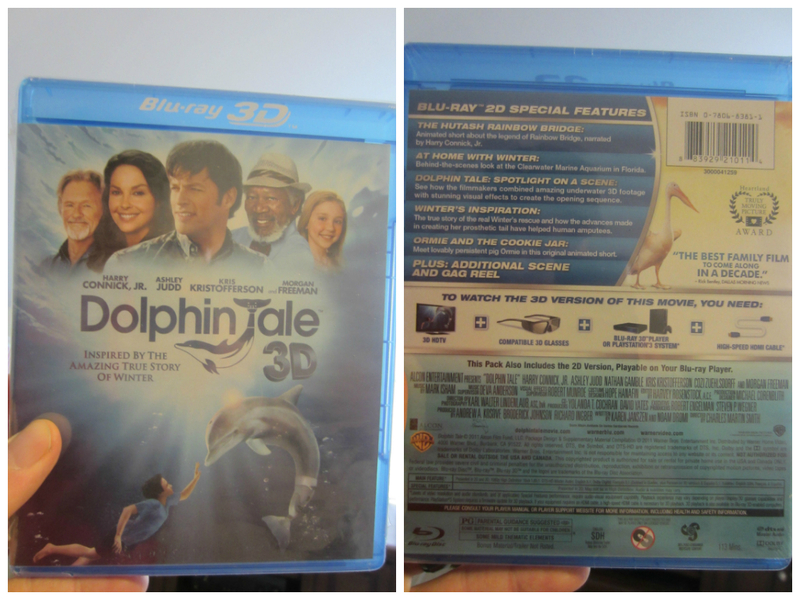 Dolphin Tale 2 is actually the first movie I’ve ever seen in Blu Ray. Definitely a step up from what I’m used to. My son Jack obviously loved the movie; he’s never seen so much footage of dolphins before. 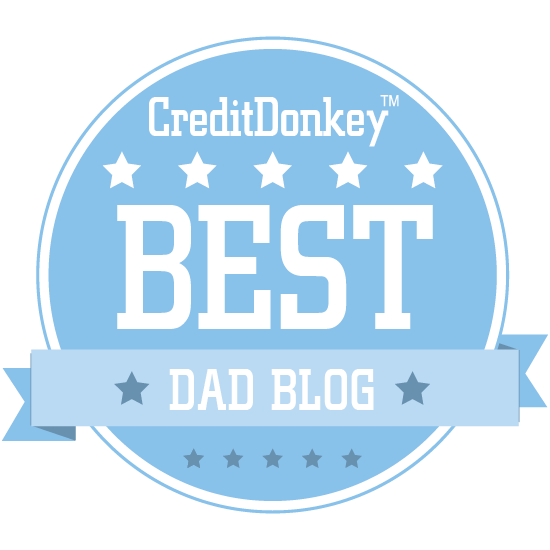 Our family felt good about watching this movie together; it was very appropriate and entertaining for all of us; but not in a cheesy “Hallmark movie” kind of way. If you’re looking for stocking stuffers for children, I think Dolphin Tale 2 would make a much appreciated choice. 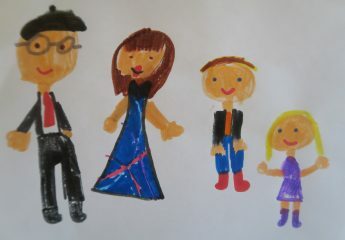 Our family also sat down together and watched the first Dolphin Tale movie as well. It contains the same clean, family-friendly kind of content along with the same cast of actors revisited. In the first movie, Winter the dolphin is discovered caught up in a fisherman’s trap which ultimately causes her to loose her tale, so people come together to create one for her in order for her survive. I have a feeling there will be a Dolphin Tale 3, and I hope there is! “Dolphin Tale 2” is produced by Oscar® nominees Andrew A. Kosove and Broderick Johnson (“The Blind Side”), together with Alcon President of Worldwide Marketing, Richard Ingber, and Steven P. Wegner. David Yates and Robert Engelman served as executive producers. The inspiring true story of Winter isn’t over. Several years after receiving a prosthetic tail, Winter loses her surrogate mother, leaving her alone, grieving and unwilling to engage with anyone, even her best human friend, Sawyer. Worse, she may have to be moved from her home at the aquarium due to regulations requiring dolphins to be paired. When Dr. Clay Haskett and his dedicated team can’t find her a companion, it looks like they may lose their beloved Winter…until an unexpected turn of events brings them Hope. On December 9, “Dolphin Tale 2” will be available for streaming and download to watch anywhere in high definition and standard definition on their favorite devices from select digital retailers including Amazon, CinemaNow, Flixster, iTunes, PlayStation, Target Ticket, Vudu, Xbox and others. “Dolphin Tale 2” will also be available digitally on Video On Demand services from cable and satellite providers, and on select gaming consoles.